If you're on my facebook page, you might have seen this already. Anyhoo, this is a deal alert!!! Tomorrow, March 30th, 2012, Nomorerack.com will be having a sweet deal! You pay $5 for a $10 amazon gift card! 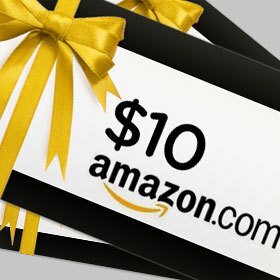 $5 for a $10 Amazon eGift Card - live tomorrow at Noon EST! Rev up your engines and get ready to save deal fans, ‘cause nomorerack™ has an absolutely amazing offer up on deck! For just $5, get set to save big at Amazon with a cool Gift Card worth $10 to spend on whatever your heart desires – anything and everything from books to beauty, movies to music or even just that giant stuffed dino that showed up in your history list (hey, we won’t judge), the savings are all up to you. Act fast though - you definitely don’t want to miss out! 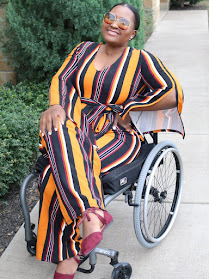 P.S: If you are seeing this post when the deal is over, You still want to sign up at nomorerack because they sometimes have insane deals (literally), and some free deals where you only pay $2 shipping. Having an account will be a good thing for future deals.